Rap superstar Nicki Minaj has been slated to perform in Angola this weekend but it looks like not everyone is excited about the rapper’s visit to the motherland. 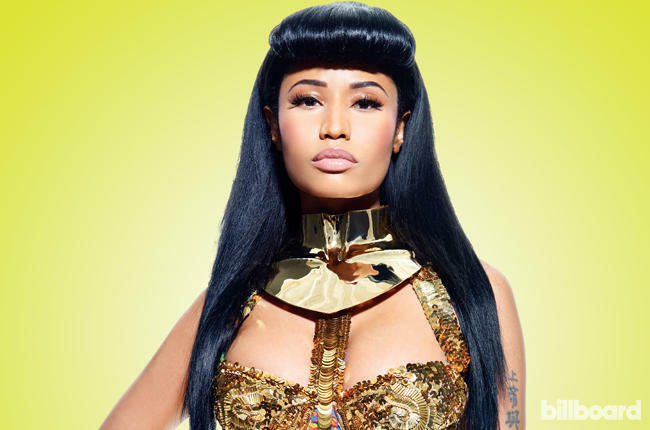 Many human rights activist have urged Nicki not to show up at the event. Now you may be thinking what in the world is wrong with these people but here is a little back story…The Christmas concert which Nicki scheduled to perform is sponsored by Unitel, a communications company run by Angola’s President, President José Eduardo dos Santos’ family. The president has ruled Angola for 36 Years without being formally elected, he is currently accused of embezzlement and of abusing the country’s oil wealth for his personal gain. Previous R&B Diva Mariah Carey To Perform In South Africa.